There are few things about which I could teach a lecture that would possess any academic merit. I am the classic jack-of-all-trades, master of none. I do basic home repair, car maintenance, and rudimentary technological patchwork. But I am first level support – the kind you typically get on the phone after twenty minutes of pushing buttons in answer to rudimentary questions until the annoying voice finally says, “Please wait for an operator.” I don’t know enough to be the operator. I am, however, an expert at changing the subject. This gift is something I discovered in my teenage years. I found it handier to change the subject than actually deal with things that a teenage boy might be doing that could potentially be frowned upon by elder members of the home, who had likely once been teenagers but have long since forgotten the fun things that can happen if done without the knowledge and consent of the elder members of the home. The Eddie Haskell – Shameless flattery. Very handy with moms, but use with caution – women are much keener than men to catch bad intent. They can smell it like cheap perfume. Don’t make this your go-to approach. While it is the easiest way to get out of trouble it can also be the most obvious. Vanities can be appealed to in dire emergency, but even June wasn’t always fooled by, “Gee, Mrs. Cleaver, you look stunning in that dress today.” It is always better to notice a new strand of pearls or haircut than using words like stunning. 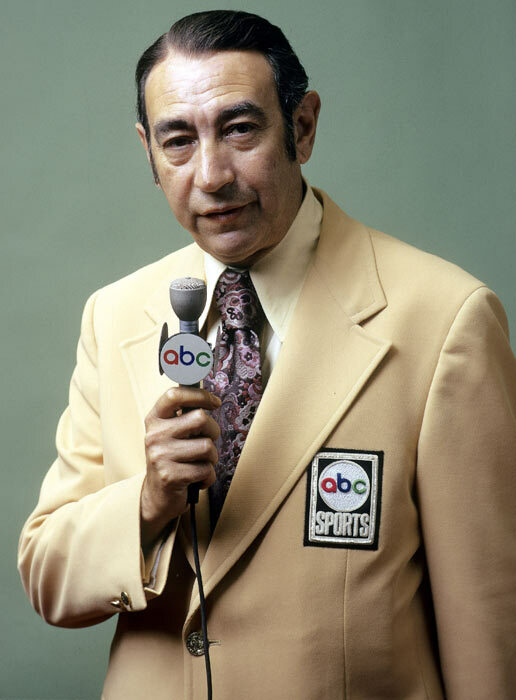 The Howard Cosell – The winner with dads – but let’s be honest, men with their two-second attention spans are easy targets for subterfuge. This approach takes a few minutes of research to know his favorite team and their weaknesses. Always appeal to their weakness! When peppered with, “Why did you miss T___’s curfew again?”, the answer is: “I’m sorry, sir. I’ve been so down lately about the Bears lack of a running game.” You think not? If you did your homework right, he was thinking about that very thing while he was waiting for you and after a few grunts you’ll get into a healthy debate about Chicago’s flaws. 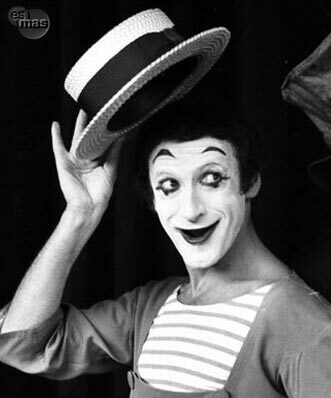 The Marcel Marceau – Tread lightly here – silence often intimates guilt. But if the passions are high, it is often best to stay quiet until the undesirable conversation has flamed out and then say something profoundly off-topic. Remember, everyone likes puppies and babies – combine the two somehow for the quick win. 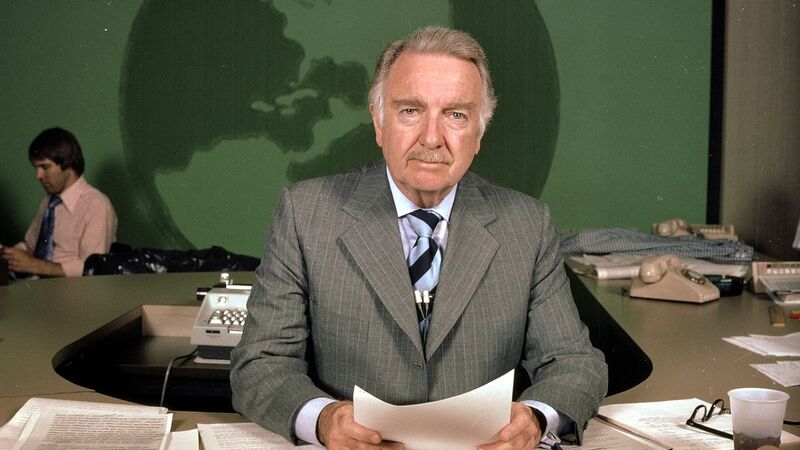 The Walter Cronkite – Say something compelling like Walter delivering the news. Have a topic prepared that will immediately tug at your counterpart’s interests. Some surefire winners are politics, the environment, or religion. Asking about their children can be an immediate softener. The Phoebe Buffay – Right in the middle of the soliloquy, interject with something so off-kilter that you will be taken as an endearing genius. These are just a few ways to change the subject. The list goes on, but the rest are reserved for my master’s class. And I thought I was the master until I recently got played. My sister and I have been suggesting to my father that it might be time he stop driving for his own safety. While he has agreed, the date has shifted a few times so I asked about it during a recent phone call. It took him two Phoebe Buffays and an Eddie Haskell, but he finally got me with a Walter Cronkite and had me mindlessly chatting about the girls. After a minute, he interrupted to say he had to start the walk to the cafeteria for dinner. I hung up contentedly before I realized I’d been beaten. Well played, old man… well played. Uh Mark…. When you start off by saying, “Gather round children”, you probably should not follow by mentioning Eddy Haskell, Howard Cosell and Walter Cronkite. No one under 90 years of age knows who they are. Even Phoebe Buffay is a push. Like, wasn’t she on that show that was on, like forever ago? you got me on Cronkite and Cosell, but my kids know the other two. The rest can use their googling skills. Thank you for all the love and encouragement you’ve given us to fight Ewing’s, without even knowing us. Not so fast Mr. Iowa, due to the proliferous re-runs of the old television shows of our youth, the millennials, and various generation “alphabets” are watching and aware of all of these. I have heard my daughter’s group refer to several, especially “Eddie Haskell.” However, I believe Mark could have been referring to his age group as they are perennially young! In fact, I choose to be “childlike” throughout my life. Good lesson Mark. Yeah, I wanna live in a Mayberry time warp. Take me back! I can see that. I try Marcel Marceau most of the time but I close with Eddie Haskell. that’s a winning one-two combo, i’d imagine. A very useful list, indeed. I can think of more than once when the Eddie H method was used on me by my son AND his friends. I can also think of more than once when I called upon the skills of Phoebe. Thank you, Ann. It’s been a lifelong study for me. Mark, Remembering all the different ways my son used these various methods through his teen/college years. He too, was a master and sometimes even when I saw it coming, I would inwardly laugh at his apparent glee that he had pulled the wool. I admire your Dad, glad you still have him in your life and wonder if he too lives in Georgia. He must be very proud of you and your ability to use words to tackle all topics with sensitivity and humor. Thanks. I was born and raised in Louisville and now my parents live in St. Louis. You really are an exceptional man, Mark. I’m eternally grateful to Fate for putting us on each other’s radar.